What happens when you send Israel, the incarnated wife of God, known in heaven as Mrs. God, with her two angel children on a road trip across the country to meet with her mother Raziel, the top-ranking angel in heaven? What you get is a humor-filled trip full of insights and lessons, all taught on a level that children and adults alike can understand. Come see the American countryside viewed from one of the souls who helped found it. Travel from East to West, across the cornfields, over the mountain rises, and listen as Mrs. God and Raziel teach their children how to live according to the various holy scriptures written in all the countries of this world and take a voyage that links God and Mrs. God, angels and demons, and humans and the earth . . . across all the time periods and the worlds of the universe. And when you get back home with Israel, Lizzie, Junior and Brett, come see if their dragon dog from heaven, Chicory, really can fly . . . 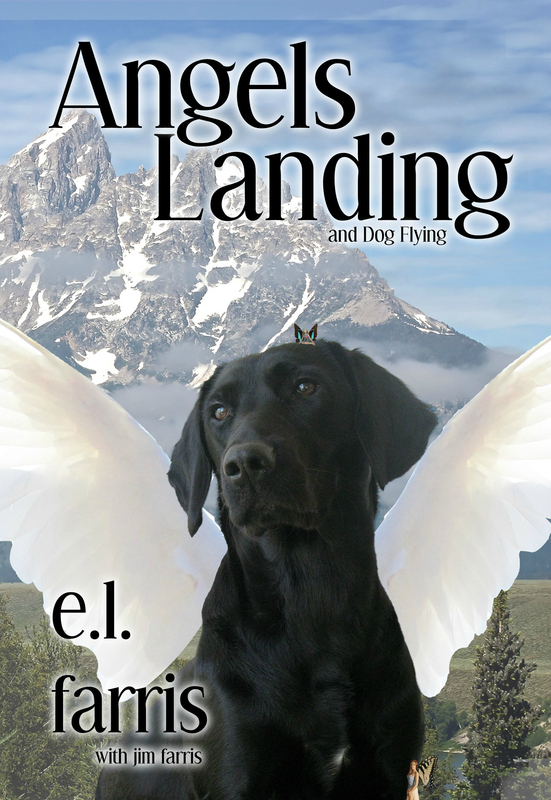 The paperback copy of Angels Landing includes Books 2-4 of the Strays Welcome Series: Angels Landing; Israel, Don’t Eat the Bunny; and Mermaids Are A Bit Inappropriate.